Everybody seems to struggle with diets, whether you’re a newbie or a giving one a try for the second or tenth time even. We all work to lose a few pounds, but we don’t always know how to keep the weight off in a healthy way. You might not realize it, but your diet may in fact be adding to the weight problem, leaving you on a seesaw of weight management. 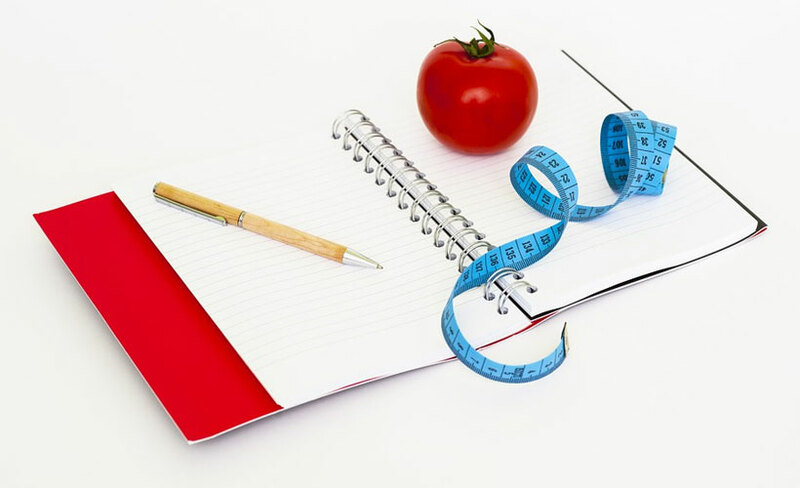 For in-depth help, you can check out resources like https://www.dietpillreviews.com for the best options to help you manage your weight, and keep reading here as we take a look at five diet tips to help you be successful with your next diet. Starting any diet is a big step for anyone. Like just about anything, breaking from a standard routine is quite the challenge for most of us. That being said, with the right framework and the right motivation, you can achieve success and shed the extra pounds. These tips will give you some ideas where to start your journey. It’s not as simple as just eating less calories. Up to 50% of weight loss comes from muscle tissue, not from fat. Every pound of muscle you lose slows your metabolism down. That means you burn fat much slower the more muscle you lose. A starvation diet may help you lose a lot of weight quickly, but your body will eventually start storing up fat on reserve, and that’s going to make it a lot harder to lose weight. Breakfast is the most important meal of the day, and it’s a great time to pack high-energy protein into your diet. But given how busy we are in the morning, it often gets skipped out on completely. Make it easier on yourself. Stock up on high-fiber cereal, oatmeal, and fresh fruit. It takes only a few minutes to make something that’ll fill you up. By making breakfast fast and simple, it’s easier to eat healthier, and give yourself a burst of energy to carry you through the day. Fat gets a bad rep. It’s true that if you want to lose weight, you want to stay away from trans fats, saturated fats, and other oils your body may metabolize more slowly. But that doesn’t mean cutting out all foods with a high fat count. Avocados, flax seeds and tree nuts are a great example of foods that are high in healthy fat, while being a great source of the protein your body needs. Healthy fats are easier for your body to metabolize, and come packed with protein to give you energy throughout the day. Dieting doesn’t have to mean the end of your social life. If you want to eat out with friends, the important thing is to stick to your goals, and plan accordingly. Stay away from all-you-can eat buffets, and keep an eye on portion sizes. Ask for substitutions, and where they’re available, switch out your fries for a salad. Ask for sauces and dressing to be served on the side, since they tend to be full of saturated fats. Water contains zero calories, but it still has the ability to curb your appetite. Dehydration slows your metabolism by 3%. Let’s say you weigh 150 calories. That’s a grand total of 45 fewer calories burned per day, just from not drinking enough water! Carry a water bottle with you, and make sure you get your 8 glasses a day to help you burn weight faster! Weight management can be tricky. Fad diets, starvation diets, and yo-yo dieting can have you seesawing back and forth between losing and gaining. 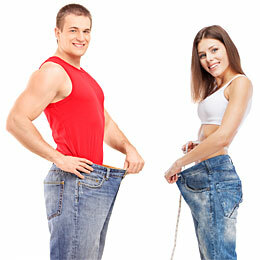 But following these simple tips will help you manage your weight in a healthy way, and keep the pounds off for good.